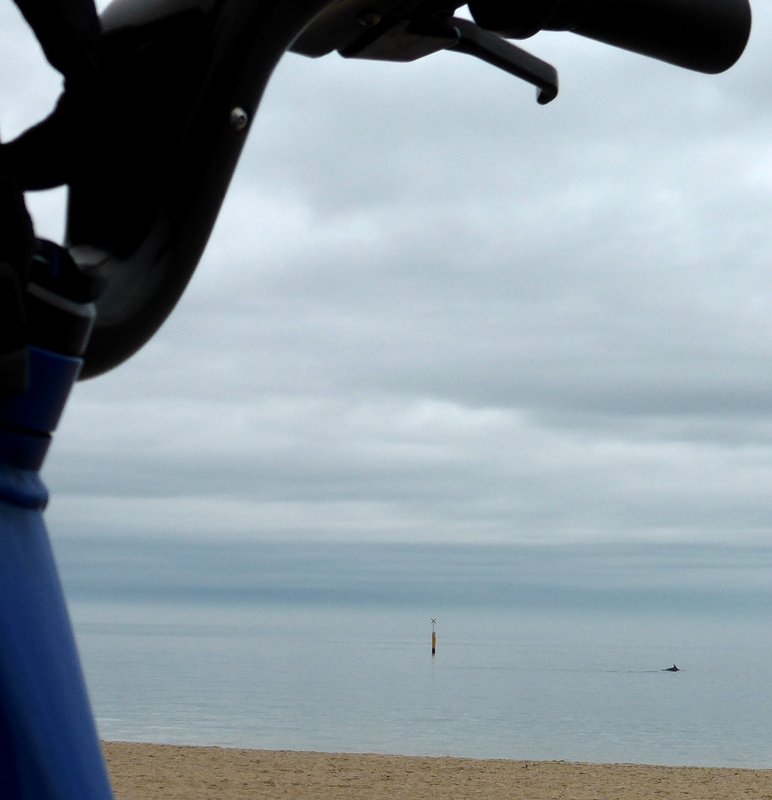 This entry was posted in Countries, Musings, Travel and tagged Australia, Bike rental, cycle touring, cycling, Dolphins, Melbourne, New Zealand, photography, Wildlife by kevinmayne. Bookmark the permalink. That is amazing. A friend of mine was cycling this week and saw some dolphins by the entrance of the Swan River! That is just a magic moment. Thanks for sharing and the photos! Maybe after Velo-city in Australia the dolphins are rewarding us with viewings? If they are the smartest creatures on the planet could be cyclists are appreciated under the sea.